The fourth playlist of The L Word fandom revival is dedicated to Jenny and Marina. Marina was introduced in the pilot episode as one of the main characters, but made fewer appearances during the following 12 episodes of season 1. She was ultimately written out during the following seasons of the show. She is the owner of the “Planet”, a lesbian bar. 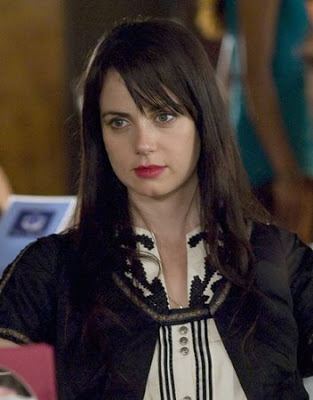 She seduces Jenny Schecter, who separates from her boyfriend Tim after this encounter. It is later discovered that Marina has a long-term relationship with Francesca Wolff, a costume designer who travels away from Marina and their home for five to six months out of the year. During this time both Marina and Francesca are free to see others, but once Francesca returns home they resume their relationship. This causes Marina and Jenny’s blossoming relationship to abruptly end. The two women are portrayed by Karina Lombard and Mia Kirshner.